I love the Winchester 73! It was the first firearm I worked on in gunsmithing school and I remember being scared to death to pull the side plates for the first time. But before long, the fear is replaced by the total respect for the simplicity of its design and the classic lines. Yep, probably my all time favorite firearm. 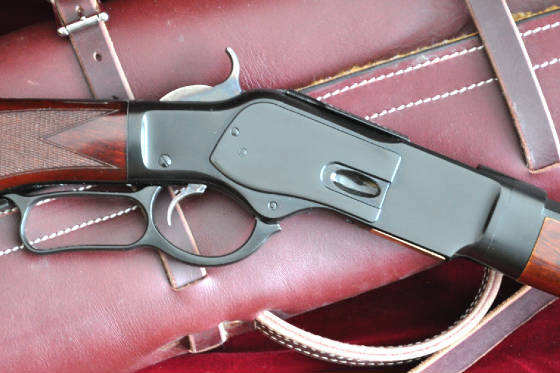 I've built a slew of takedowns over the past 20 years but always stuck with the Marlins because they are stronger and easier to work on than most of the modern lever actions. 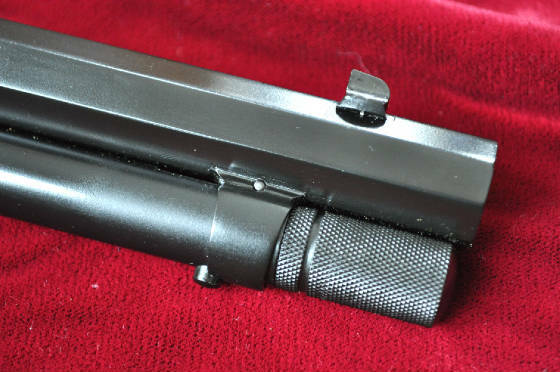 I've also stayed away from converting an octagon barreled rifle into takedown because I use a barrel band to lock the mag tube in place and cutting a octagon hole to make a barrel band was, and is, something I don't want to tackle. Then the Taylor's & Co Winchester 73 caught my eye. I've always been leery of most "reproductions" because their quality control usually was hit or miss but I have to say that the fit, finish and attention to detail of the Taylor's & Co line is nothing short of awesome! 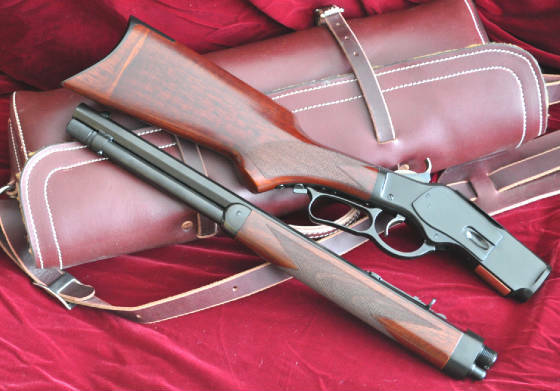 I ordered a Taylor's & Co Winchester 73 Special Sporting Rifle in 357. The pistol grip and the checkering classes it up a little IMO. The barrel ended up being 19" after a bit of shortening and it swings very smoothly.